Chipmaker AMD on Tuesday reported fourth-quarter earnings and revenue that handily exceeded Wall Street forecasts, as it sold more graphics processors used in data centres and computers. Sunnyvale, California-based AMD said sales in its graphics and computing business, which makes processors for servers and gaming consoles, rose 60 percent year-over-year to $958 million in the quarter ended December 30. AMD said total revenue rose 33.3 percent to $1.48 billion. That exceeded analysts’ average estimate of $1.41 billion, according to Thomson Reuters I/B/E/S. The company reported net income of $61 million or 6 cents per share, compared to a loss of $51 million or 6 cents per share a year earlier. Results also reflected an $18 million one-time tax credit related to new US tax laws. Excluding one-time items, AMD earned 8 cents per share, topping analysts’ average estimate of 5 cents. The company’s shares, which were up slightly in after-hours trading recovered from an initial 6 percent selloff. 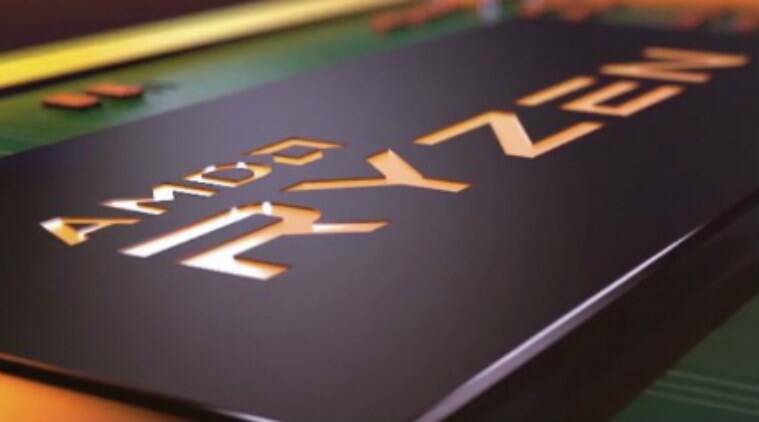 In a cautionary statement accompanying results, AMD said its efforts to fix a critical security flaw in its chips may be costly or even ineffective. Earlier this month, researchers disclosed flaws called Spectre and Meltdown that could let hackers steal sensitive information from nearly every modern computing device containing chips from AMD, Intel Corp or ARM Holdings. AMD has said its chips were vulnerable to the Spectre bug, and that it would issue patches for certain processors.